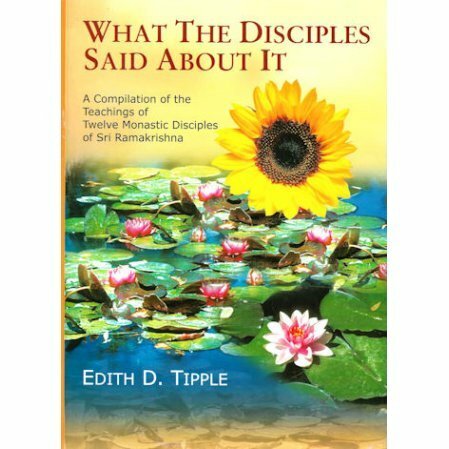 A thorough compilation of the teachings of 12 of the monastic disciples of Sri Ramakrishna. 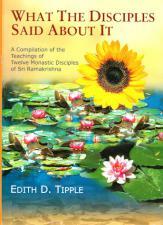 This book is a thorough compilation of the teachings of 12 of the monastic disciples of Ramakrishna. The sayings are arranged by subject. The table of contents lists about three pages of subjects, enough to fit most any mood you feel or desire for inspiration. Here is a special book that will keep you going with years worth of material. Highly recommended.